Strongly recommend the new song by Sarah Cripps. 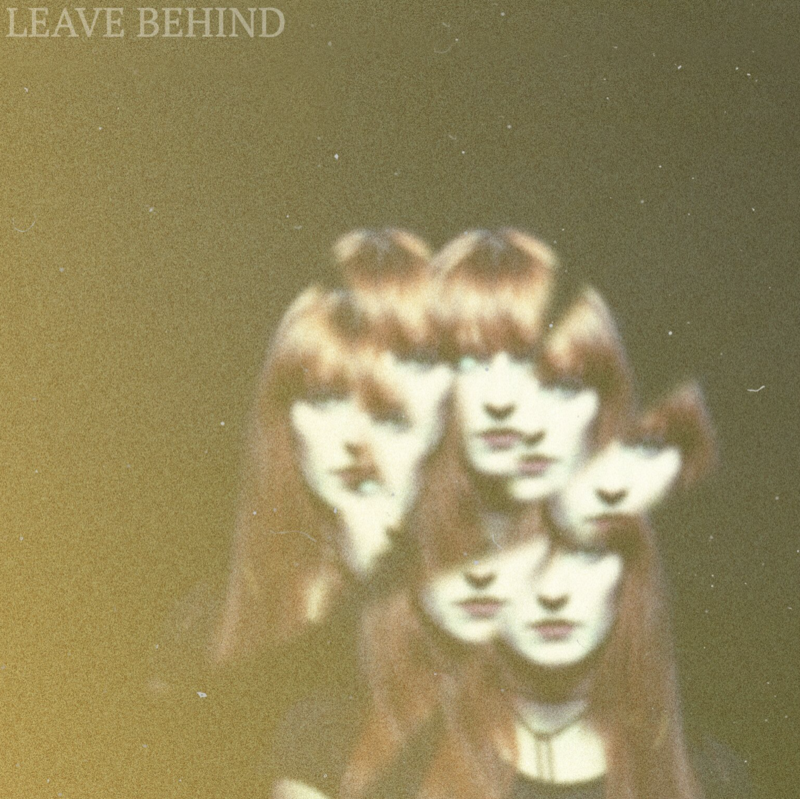 From a forthcoming album, ‘Leave Behind’ references some dark places, but ultimately it’s an uplifting message. “Only thing I leave behind”, she says, “is the madness of the mind”. In an interview at Atwood Magazine, she reveals that she has a passion for cult horror and there’s certainly a gothic undercurrent to this song. But the melody is far too catchy to give you nightmares. This is a wonderful, expressive song that leaves you wanting more. Looking forward to the album. Posted in Sarah Cripps and tagged as Music, Review, Sarah Cripps.